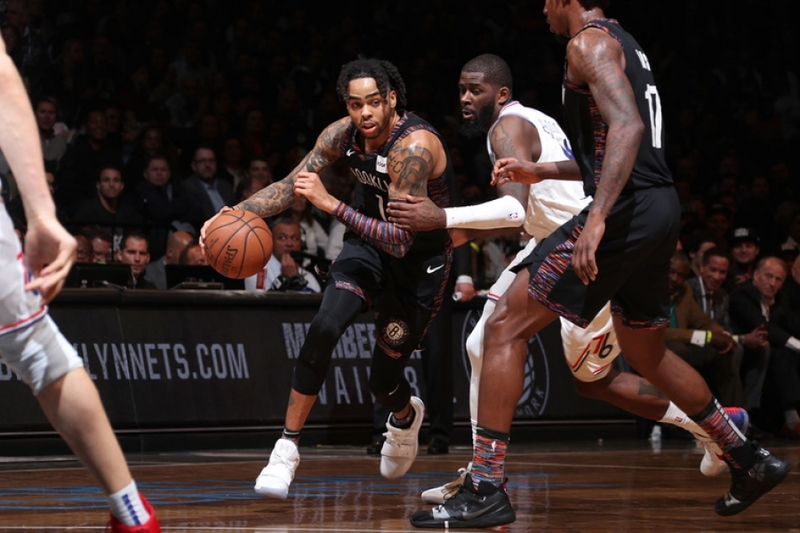 The 109-101 Brooklyn Nets win over the Detroit Pistons is just what this young Nets team needed after the two-point loss to the Milwaukee Bucks on the road on Saturday and a blowout 118-88 loss to the Chicago Bulls at home on Monday. 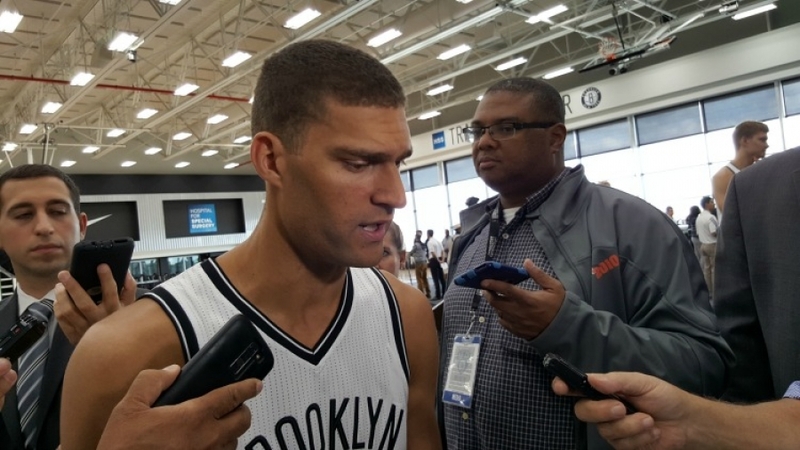 Brook Lopez grabbed a season-high 34 points in the win, with 24 of those points accumulated in the first half. He also amassed 11 rebounds, nine of those in the defensive column. And, the big guy didn’t stop there. Lopez has been working on his three-point shooting skills and is reaping the rewards; he connected on four of eight attempts from three-point range. Coming off the bench, shooting guard Sean Kilpatrick was the second highest scorer for the Nets, netting 24 points and 10 rebounds. 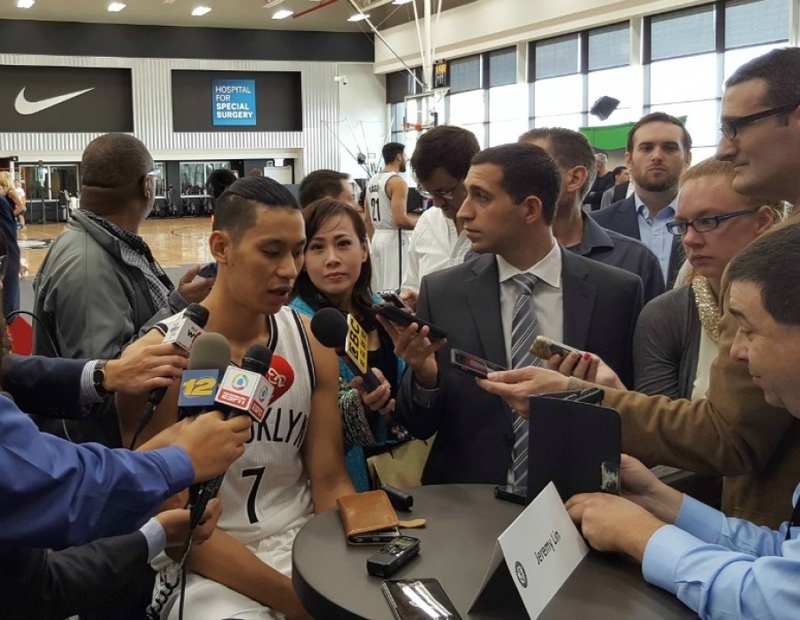 Joe Harris pulled in 13 points; Bojan Bogdanovic posted 11 points, and Jeremy Lin scored 10 points and four assists before leaving the game because of a hamstring injury. Brooklyn Nets forward Trevor Booker didn’t score in double digits, but his defensive skills came in handy. Detroit forward Marcus Morris hit a 3-pointer with 2:37 to go putting the score at 103-98 and diminishing the Pistons’ deficit to five points. Detroit tried to make a run to make it a one-possession game, as guard Kentavious Caldwell-Pope got to the rim at the one-minute mark. However, Booker stepped in with a block denying Caldwell-Pope the shot. The Nets road to a win over the Pistons wasn’t a total walk in the park. In addition to losing Jeremy Lin, the Nets blew a 16-point halftime lead. In the closing minutes of the game, it was the Pistons’ foul trouble that enabled the Nets to put more daylight between the teams. In the loss, Marcus Morris and Tobias Harris each scored 23 points for Detroit. Kentavious Coldwell-Pope added 15 points and seven rebounds. 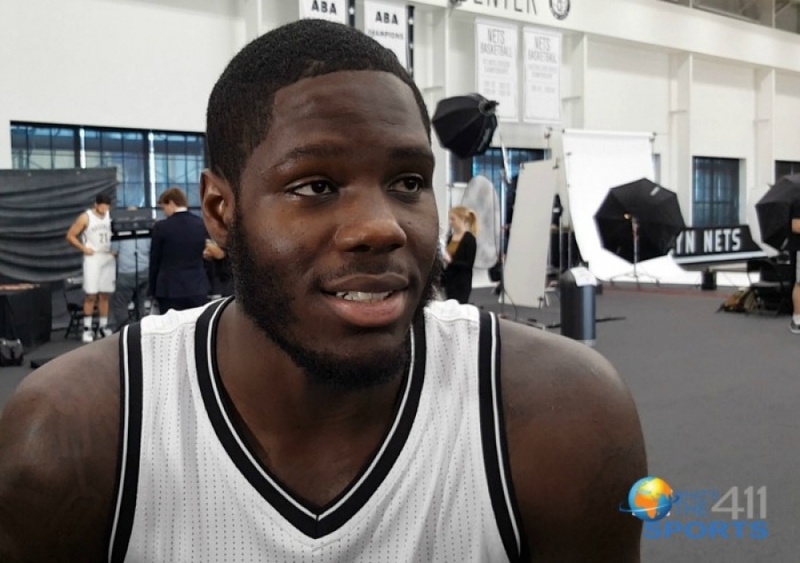 It’s NBA preseason and the Brooklyn Nets came out the gate with a win, beating the Detroit Pistons 101-94 at the Barclays Center. A symbolic victory, but no time to gloat because preseason only counts in that it is a tune-up for the regular season. It’s a time to take stock of where the seepage is located, measure the size of the hole, and determine how to fill it. As a player, it is also the time to give it your best shot in an attempt to make the final roster. The Pistons had 24 turnovers, which helped the Nets shoot 69 percent in the first quarter. As a team, the Nets hit 35-of-78 (.449) from the field and 14-of-34 from deep. Defensively, the Nets got out to a rough start, allowing the Pistons to shoot 58% (25-of-43) from the field in the first half, falling behind 59-57 at the break. But in the second half, the Nets tightened up, holding the Pistons to 35 points. 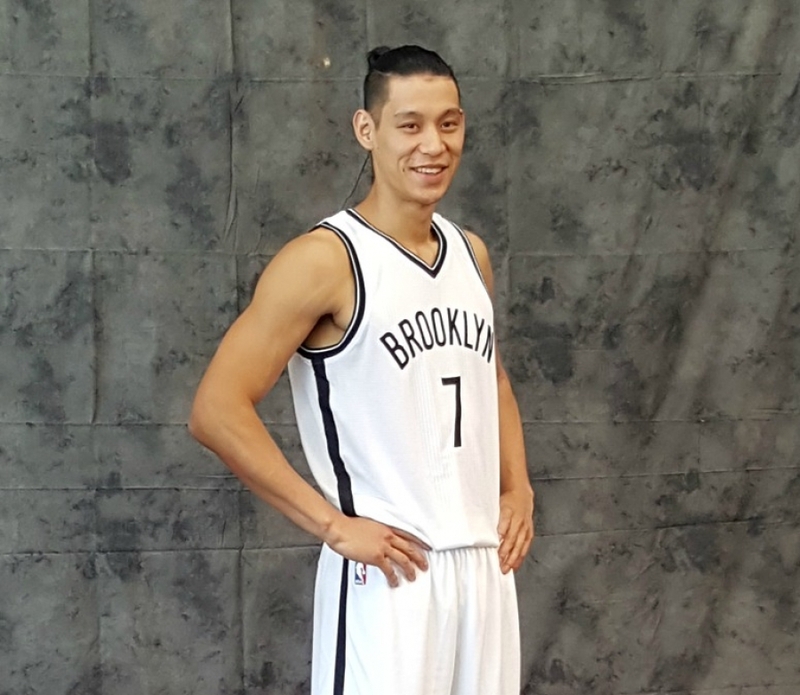 Jeremy Lin led the team with 21 points, shooting 7-of-11 including 5-of-8 from deep in just over 17 minutes. Other Nets players with points in double digits were Joe Harris with 12 points and Luis Scola scored 10. Justin Hamilton and Trevor Booker led the team in rebounding, grabbing five each. For the Pistons, Andre Drummond and Marcus Morris led their team in scoring, cashing in on 17 points each. 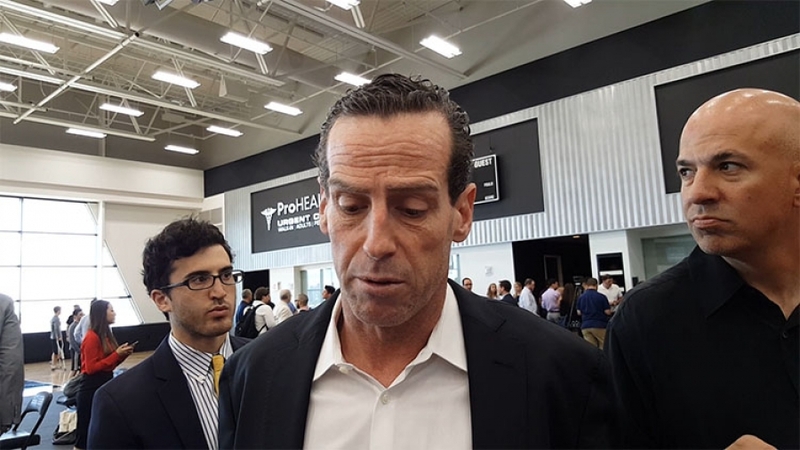 It’s Monday night, the first day of February and the Brooklyn Nets have just lost three consecutive games, including one home game. However, still fresh in the home crowd’s memory at the Barclays Center, is the Nets stunning upset win against the Oklahoma City Thunder, one of the best teams in the NBA. The crowd at the Barclays Center was hopeful to the end, because overall, the Nets were playing fairly well. However, not well enough to overcome the forces of Andre Drummond, Reggie Jackson and the rest of the Detroit Pistons. It was close, but the Pistons still beat the Brooklyn Nets 105-100. Brook Lopez, aka The Big Guy”, worked his game, scoring 27 points for the Nets in addition to his five rebounds, two assists, and one steal. Andrea Bargnani put up 18 points and four rebounds off the bench, while starting guard Wayne Ellington contributed 11 points. The Nets led 57-54 at the half and was just three points (78-75) behind the Pistons at the end of the third quarter. 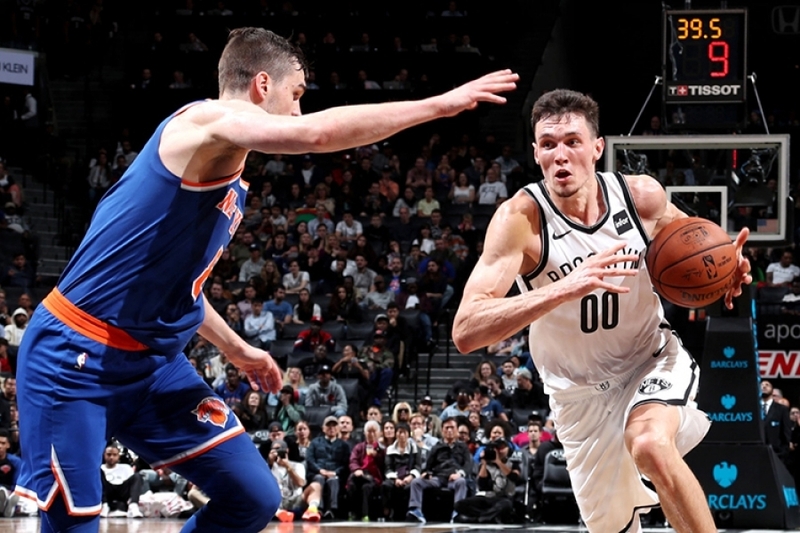 “We moved the ball, played at a high pace, got up and down, got a lot of shots for AB (Andrea Bargnani) in the mid-range, Markel (Brown) and Bogie (Bojan Bogdanovic) on the three,” said Nets backup point guard Shane Larkin on what the team did to get back into the game in the third and fourth quarter. But the guys in Black and White couldn’t grab the momentum in the fourth stanza. 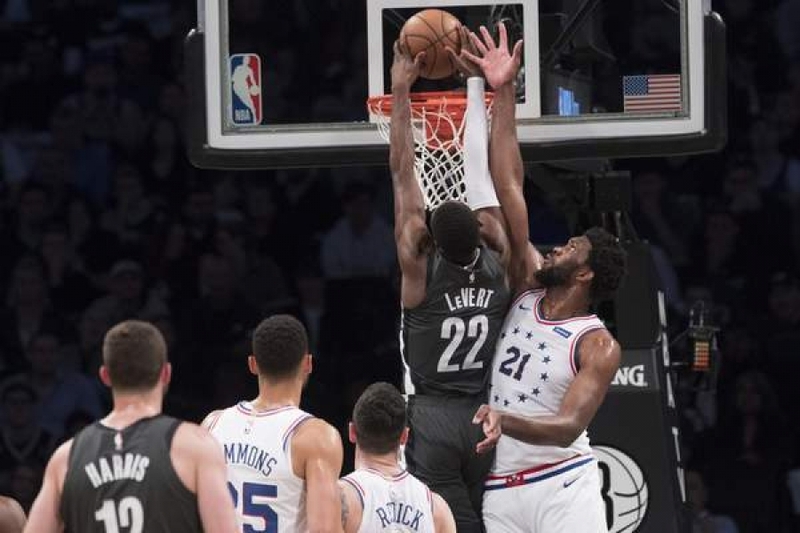 Could it be that Nets interim head coach Tony Brown changed the game’s momentum when he pulled Larkin out of the game at 6:40 in the fourth with the Nets down by one (90-89)and put in Donald Sloan? Larkin was making his presence felt; dishing out a career-high 14 assists (previous high: eight assists done five times). He also chipped in eight points and a team-high six rebounds in 22 minutes off the bench. Larkin is in good company. The last five NBA players prior to Larkin to dish out 14-plus assists in a game in 23 or fewer minutes were: Russell Westbrook (3/4/14 vs. Philadelphia); Manu Ginobili (3/1/13 vs. Sacramento); Rod Strickland (4/23/95 for Portland vs. Golden State); Larry Drew (1/6/91 Los Angeles Lakers v. Golden State); and Muggsy Bogues (4/12/89 for Charlotte at New York). The dates indicate that 14-plus assists in 23 or fewer minutes by a player coming off the bench is no easy feat. Drummond led the Pistons with 21 points and 18 rebounds and dropped the tie-breaking basket on a dunk with 1:30 remaining. "I didn't do a great job with Drummond. He got some easy ones," Lopez said. 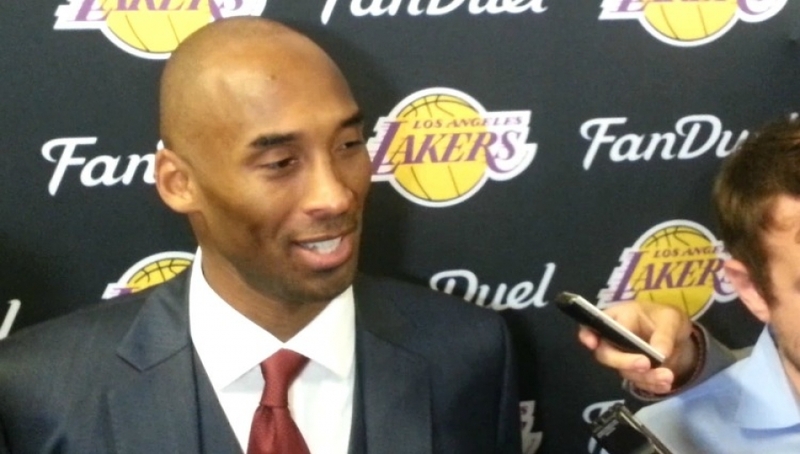 "I tried to wrap him up at the end of the game, making him earn it at the line. But it was something that was a focus tonight." Jackson, who almost got pulled from the game because of leg cramps by Pistons head coach Stan Van Gundy, scored 19 points. As a matter of fact, all Pistons starters scored in double digits: Ersan Ilyasova (16); Kentavious Caldwell (16) and Marcus Morris (12). Although the Pistons won, Coach Van Gundy was not happy with his team’s performance. Van Gundy can be heard in his own words here. Marcus and Markieff Morris, aka The Morris Twins, of the Phoenix Suns, go into the What's The 411Sports Dog House for their alleged involvement with three other people in an assault on a 36 year-old man at a Phoenix recreation center on January 24, 2015. 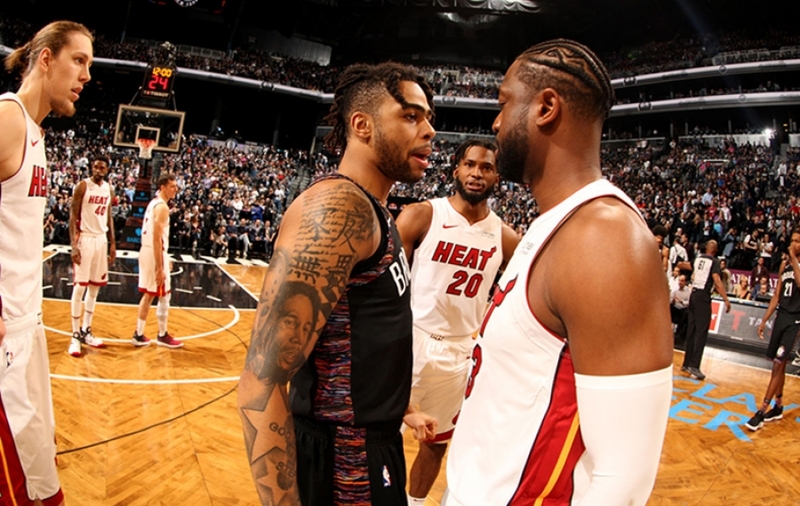 The Morris Twins have been charged with felony aggravated assault.